You’ve weighed the Cherokee vs. Grand Cherokee and decided you don’t need to go for the full 7-passenger SUV, but now it’s time to decide if you want off-road capability or comfort: 2018 Jeep Wrangler vs. 2019 Jeep Cherokee. 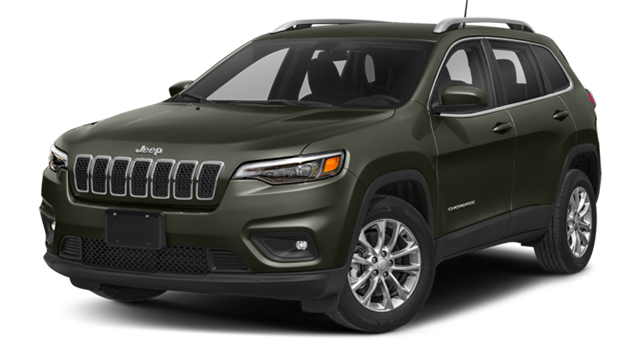 We’ve highlighted a few key aspects that Corpus Christi drivers should keep in mind when shopping for a new or used Jeep SUV. 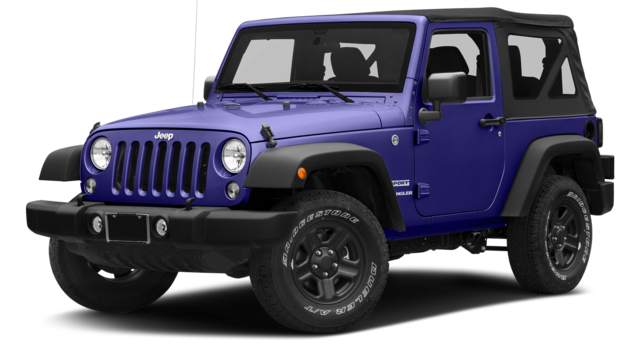 If pure off-road capabilities are your top priority, the 2018 Jeep Wrangler should probably win out over the 2019 Jeep Cherokee. None of this is to say the Cherokee is weak off-road — it offers the Trailhawk trim, after all — just that the demeanor of the Wrangler may better suit Kingsville off-roaders. If you’ve never had to ask someone to hook their tow hooks to your SUV, you might not need all that the 2018 Jeep Wrangler is capable of, and you may be better off with the 2019 Jeep Cherokee — especially as it lets you take many of the finest comforts with you on- or off-road. At the end of the day, only you can know which of these Jeep SUVs you want to take back home to Port Lavaca. 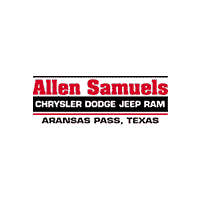 Visit our showroom in Aransas Pass today to find your Jeep and put it to work.